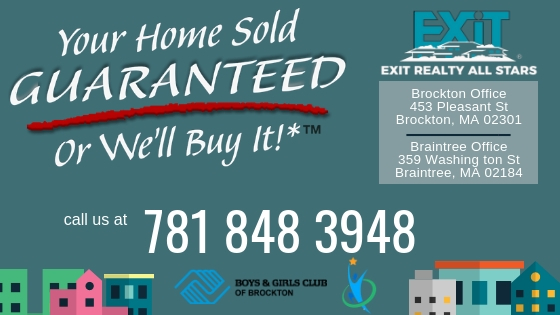 EXIT Realty All Stars was designed to utilize all the best ideas from all the other companies, combine them with our own ideas and expertise, and deliver them the EXIT Realty All Stars way to the marketplace. Our agents are highly trained and experienced agents that are hand-picked by management. This top-level training, support, and the use of the latest technology advances in the industry mean that you the customer will be getting the best trained and experienced agent to represent all your real estate needs. If you are looking to buy or sell a home, make the smart move today and put the very best to work for you.